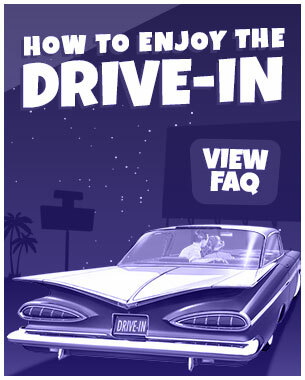 Kick your feet up and enjoy this five hour compilation of intermission advertisements used at drive-in movie theatres during the 1950s and early 1960s. Before you know it that microwave popcorn you're snacking on just might taste like a cool, crisp Chilly Dilliy! 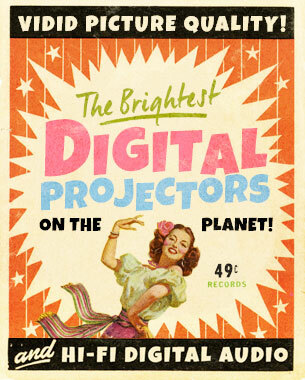 Ever wonder how our new digital projection system works? Check out this behind the screens footage and see for yourself!